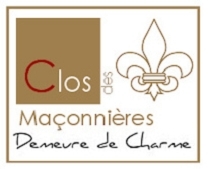 Welcome to Clos des Maçonnières ! 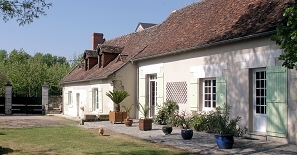 This fully-restored eighteenth century farmhouse, typical of the Chinon area, can accommodate up to 24 people over <?xml:namespace prefix = st1 ns = "urn:schemas-microsoft-com:office:smarttags" />400 m². A library, large living room with a genuine bread oven, games room, attic rooms, fireplaces, you will find all the components of an exceptional residence. 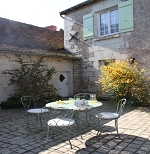 You can enjoy the tranquillity of the 2,000 square-meter courtyard and its 4 independent terraces. 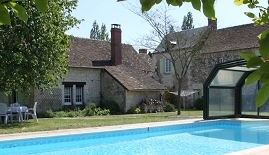 Altogether with its indoor/outdoor pool and pool house, the yard will enable you, whatever your age is to meet up to spend relaxing moments: pétanque, volleyball, basketball, mini football, badminton, climbing frame and sandpit. 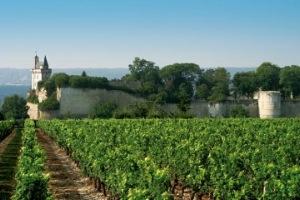 At Le Clos des Maçonnières you can enjoy the famous places and cultural aspects of one of the most prestigious regions in France. 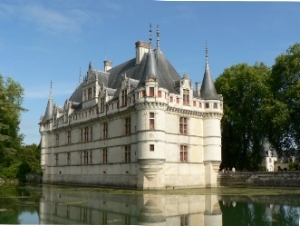 For your holidays or just a weekend, enjoy an unforgettable stay on the road to the Valley of Kings of France.